My guess is that the loom and gloom has been magnified because of the time change! The whole SPRING FORWARD! Of it all without the “Spring time Spring”. I worked on my yard a garden this weekend in between the chances for rain. Much of my mission was accomplished only to be rained out, literally. My husband – the morning person out of our little family- has been dragging this week big time. I have been a little MIA lately – a combination of small issues that will sort themselves out soon enough. Last week I dealt with my first ever root canal :( I was in pain and running or working out was not helping the pain. My running shoes quit on me – nothing new so I ordered a new pair from Amazon like I normally do – they never made it to my house! They claim they got lost twice! I had to get a refund and have now ordered them once again. A few other little things here and there and before you know it craziness has run away with my time! 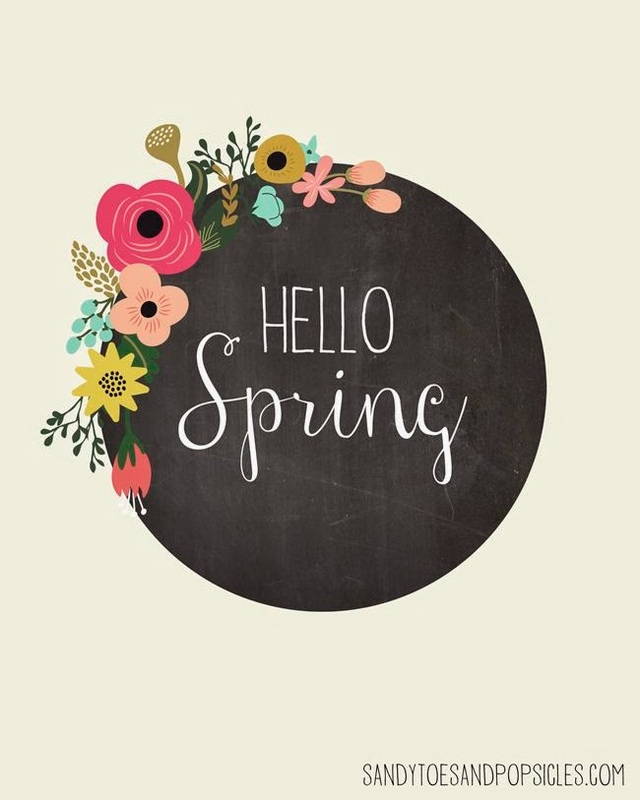 As far as the SPRING and the GLOOM – I ask you to give it one more day and maybe a few more cups of coffee and I am crossing my fingers for sunshine tomorrow! Maybe when it’s evening time and Mr. Sun is shining down on you the time change won’t feel so crappy. Hang in there my friends!